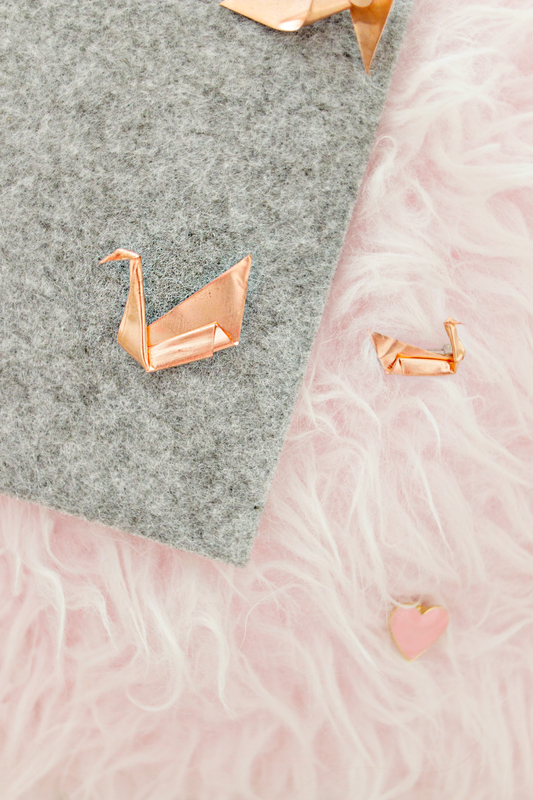 Sweet origami brooches from Lana Red Studio. A bit steampunk and very festive, must give this a try. 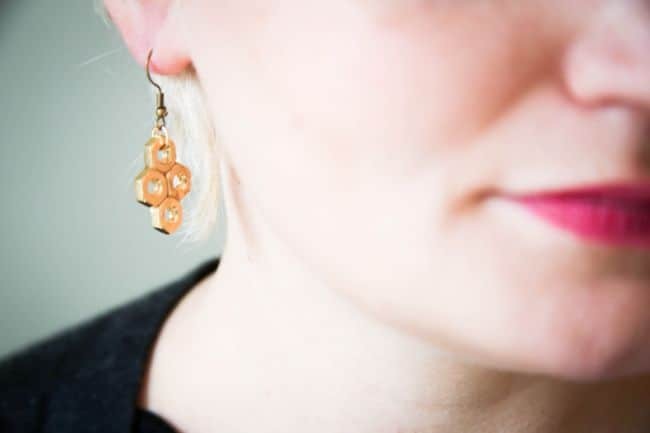 Earrings made from hex nuts from Cafe Craftea. 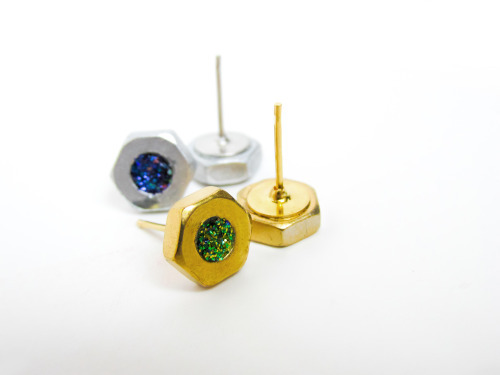 More hex nut goodness from Hello Glow. A trip to the hardware store is in order. These are the sweetest. From Petit Bout de Chou. Stumbled upon something similar on a Japanese Instagram account. Could not for the life of me find that account again, but found a resin tutorial that looks very similar. Aren’t these gorgeous? From Nunn Design. 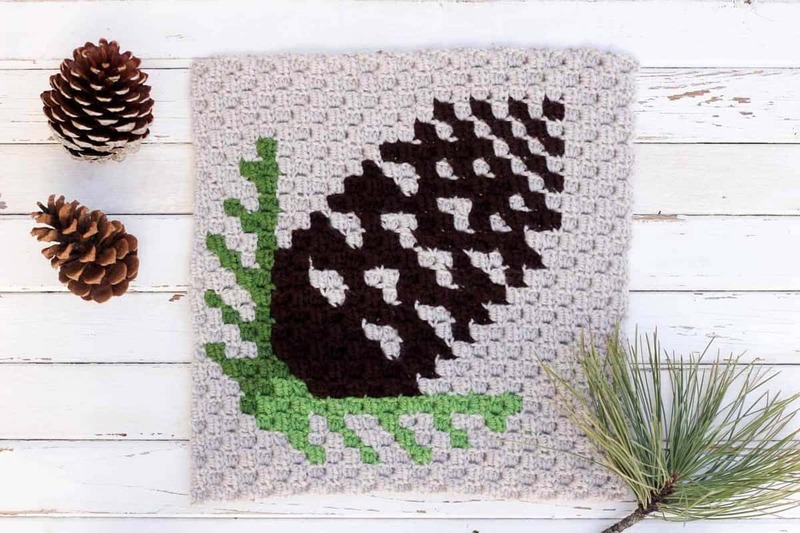 A beautiful pine cone pattern using corner to corner crochet — something I have yet to try! Would make a lovely pillow. From Make & Do Crew. 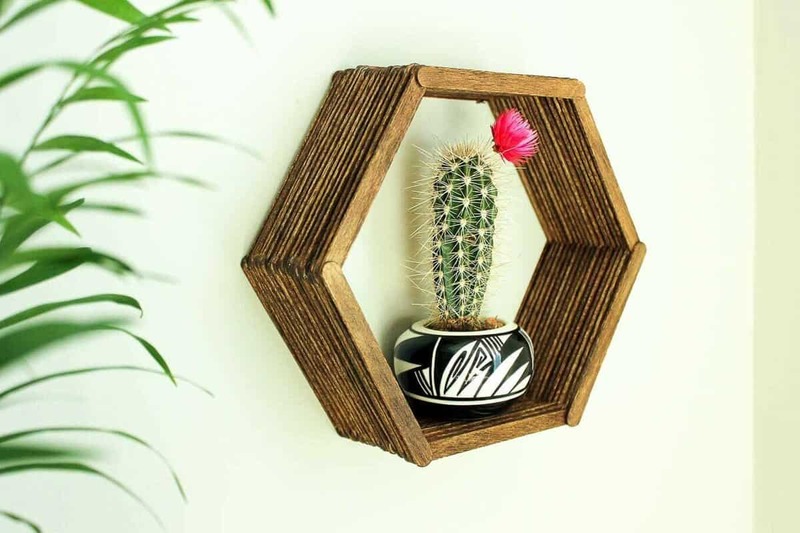 Also from Make & Do Crew, this stylist hexagon shelf! Made using the humble popsicle sticks! Made from prints found in magazines. 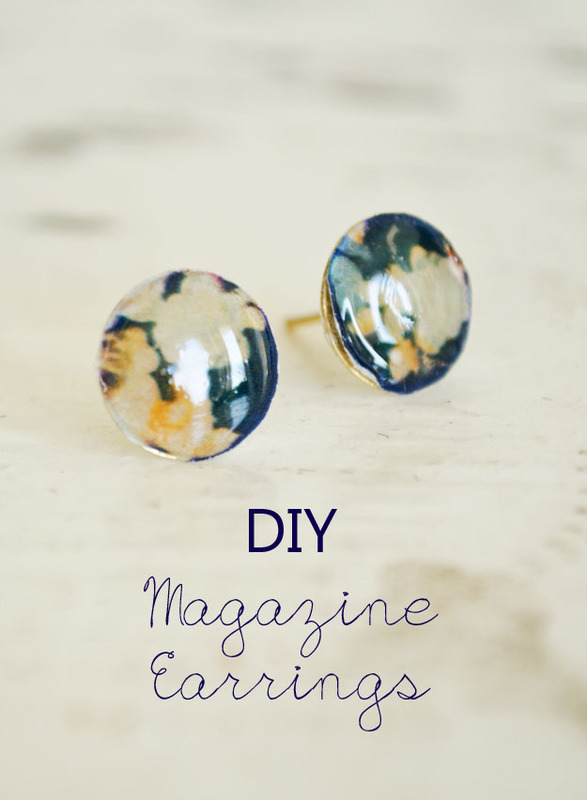 One could also use newspaper, fabric, washi tape, origami paper, pressed and dried leaves… the possibility is endless! From Happiness is Creating. Say “I love you” in ASL and shrink plastic :D From Greenbean’s Crafterole.